A question? A comment? Or just remain informed of the latest information about products, promotions, Sunday openings, or special events? 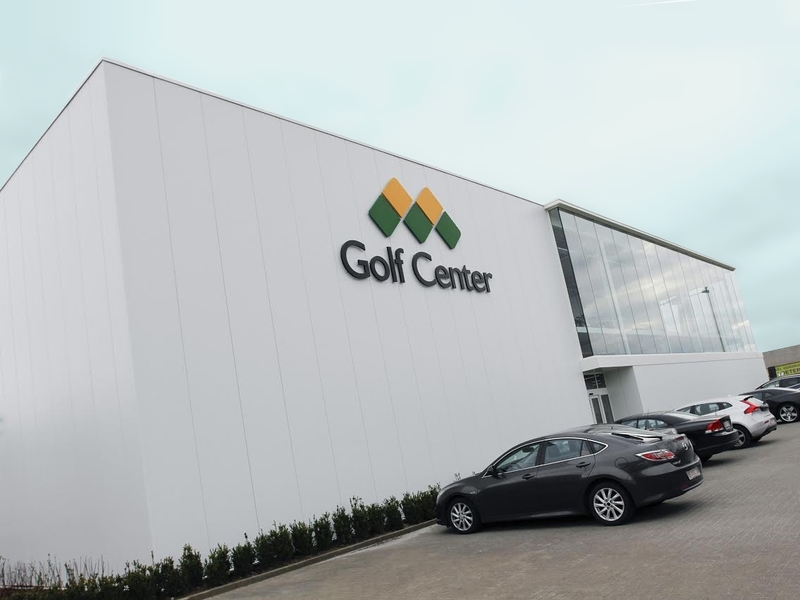 Contact us at mail@golfcenter.be. We answer all enquiries as quickly as possible. Fill in the form below and become a customer NOW. As a newly registered customer you will immediately receive a Welcome Benefit.